GQ September 2001. . Wallpaper and background images in the Colin Firth club tagged: colin firth photo gq september 2001. 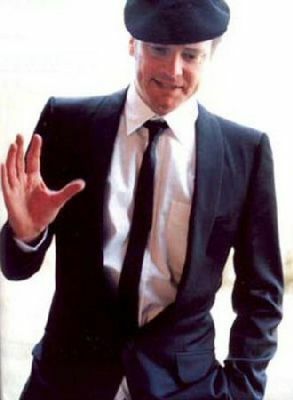 This Colin Firth photo contains suti biashara, biashara suti, nyayo, suti ya nguo, seti, seti ya nguo, and pinstripe.